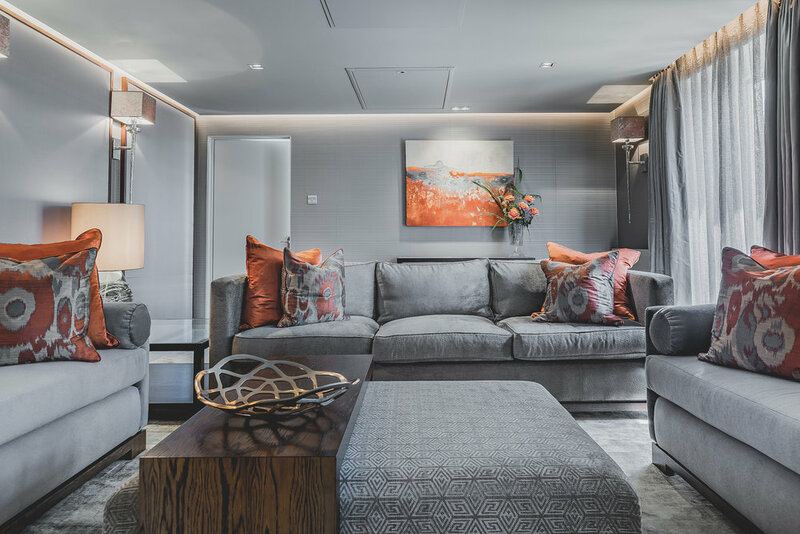 Inspyer Lighting is an award-winning lighting design consultancy based in Hertfordshire, specialising in the design, supply and installation of innovative and exciting lighting schemes in residential properties across the UK. Lighting can dramatically change the look and feel of a space and affect how we interact with it. Lighting also influences how we feel and behave. It's important, therefore, to consider how the lighting is designed and which products are selected. 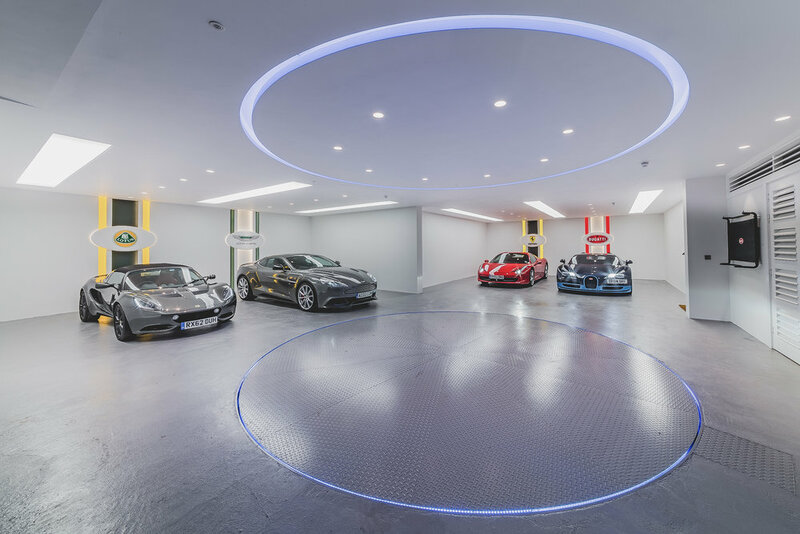 Inspyer Lighting delivers a bespoke design service from concept to completion, providing an extensive range of services designed to suit the requirements of any project. "We recently used Inspyer Lighting to design and supply the lighting for our renovation project. The designer Phil Spyer understood the concept we were trying to achieve and delivered a truly stunning lighting scheme which is both sympathetic to the building and reflects our personalities. We couldn’t be happier and would recommend them to anyone."